The freebie of the day is a Simple Business Card Design Template PSD. 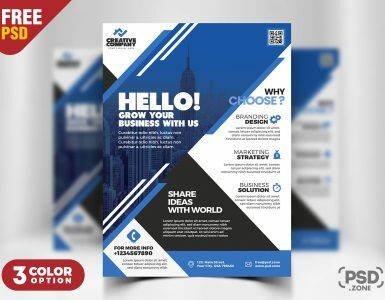 This Simple Business Card Design Template PSD is a designed for any types of agency, corporate, small big companies and any personal use. 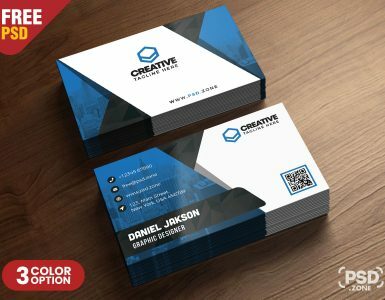 The creative High Quality Business Card Template was created with Adobe Photoshop in PSD format and available in 3 different color variations. Very easy to customized, grouped in organized folders and layers, so it’s very easy to make custom changes. 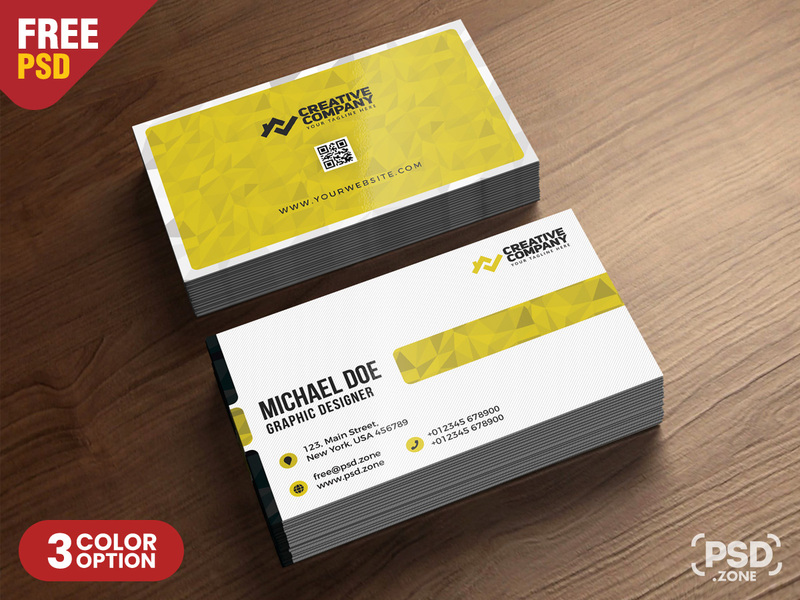 This Business Card PSD CMYK 300 DPI and 2inx3.5in Inch sizes with 6 PSD (Front and Back). so Download this Simple Business Card Design Template PSD and its a available for free download.